Mobility is seen as one of the most challenges trends for larger businesses. With work and home life becoming more connected, and employees, more connected, productive and engaged in work whenever and wherever they need, work is becoming increasingly focused on what you do, not how long you do it. Business Collaboration is quickly transforming as people are simply meeting within a Virtual Meeting Room, rather than a physical one, and expect to easily communicate from wherever they are, via video, audio, or the web, from mobiles, tablet or any other “internet connected” device. In fact, almost every employee in every organisation now has a video enabled device available to them, and those without are quickly recognising the need of having access to today’s communication technologies. 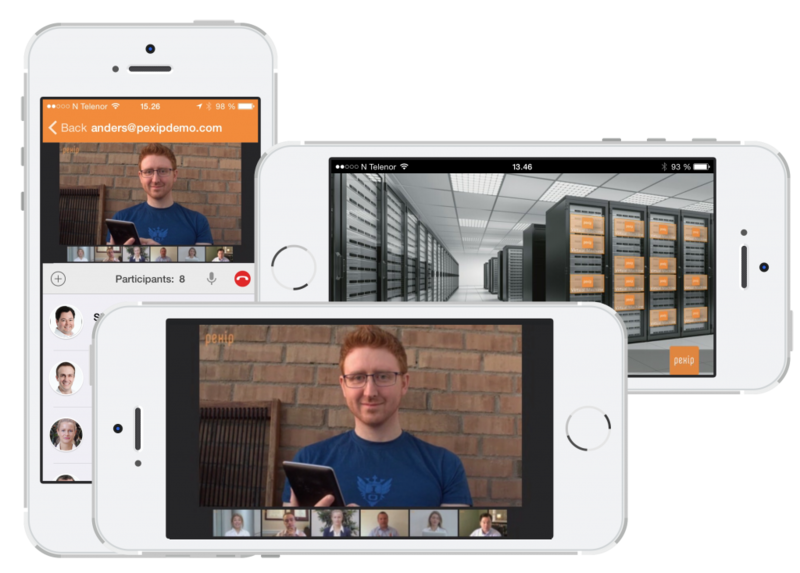 Pexip Infinity Connect Mobile is the new native soft client application that works on both iOS or Android devices, and provides the full Virtual Meeting Room experience, just as it would from any other video conferencing endpoint or professional video software. 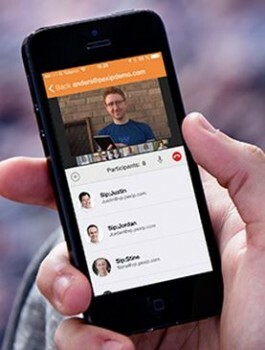 Regardless of where an employee is located, or when they want to collaboration, Pexip Infinity Connect Mobile enables users to access VMR’s and use the same features they are used to, including full two way video, presentation viewing and sharing, meeting rosters, conference control, direct calendar integration and much more. It provides a simple audio to video escalation feature, for those who want to simply join by audio (from within a car, for instance), but escalate to video when the time suits them. Designed to provide a simple and intuitive interface, with actions and experiences that meet the expectations of real users, the Pexip Infinity Connect Mobile app is a no-frills Virtual Meeting Room client that provides users exactly what they want and need to fit right in with workflow requirements. When is Pexip Infinity Connect Mobile Available? Pexip Infinity Connect Mobile will be available at the end of June 2015, and will be a free download from the Apple App Store and Google Play store. 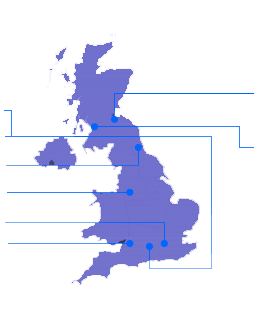 Contact VideoCentric for more information, or find our more about Pexip here.